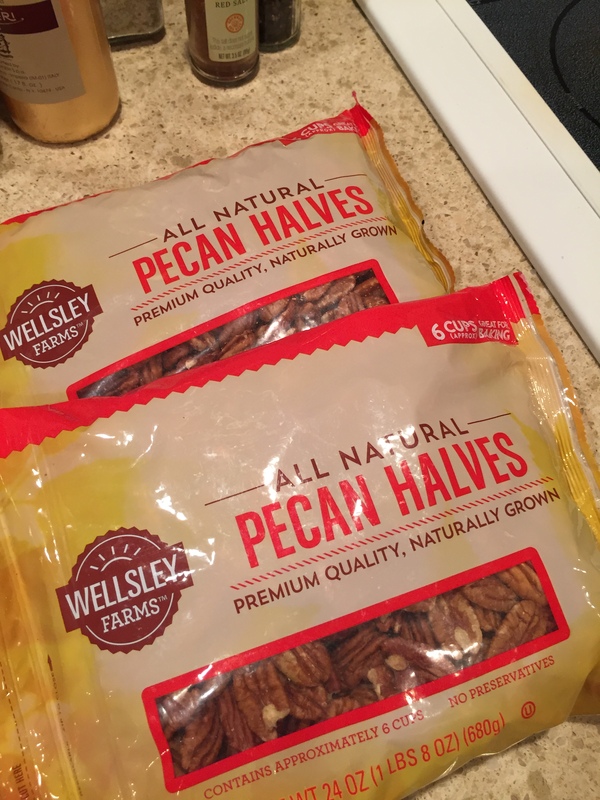 Spiced Pecans In My Kitchen | Does This Font Make Me Look Fat? This entry was posted in Cooking, Mala Burt, Uncategorized and tagged Spiced Pecans; St. Michaels Womans Club; by Mala Burt. Bookmark the permalink. That is a wonderful smell. I love it when Michelle cooks them here at home.